Are You Aware How To Make More Extra Money from Accumulator Bet Insurance After Having 2 Winners? 1. I will Show You Specific Method To Lock-In Your Accumulator Bet Insurance Profit by using Real Coral ACCA Insurance Example. 1.3. What’s Coral ACCA Insurance? 1.4. How I Bet & What Happened? 1.5. How Much Can You Make from Accumulator Bet Insurance? I will Show You Specific Method To Lock-In Your Accumulator Bet Insurance Profit by using Real Coral ACCA Insurance Example. We use our Customized Accumulator Bet Spreadsheet Calculator To Make Everything Easy!! , which is one of the Advantage Plays. We Have Many Customized Tools To Rake Cash Risk-Free or Lock-In Profit from ACCA Insurance Offers. As Long As You Follow Our Guides (All Are Free), Honestly Speaking, You Can Earn Well Over £5,000 during 2017 -18 Footy Season Only From ACCA Insurance Offers I list in the separate document (see at the bottom). This is a part of my posts demonstrating How You Can Lock-In Profit ACCA Insurance for All the Different Scenarios by Playing Around our ACCA Insurance Spreadsheet based on the Real Bookmakers’ Offers. I’ll use Coral ACCA Insurance as an example. 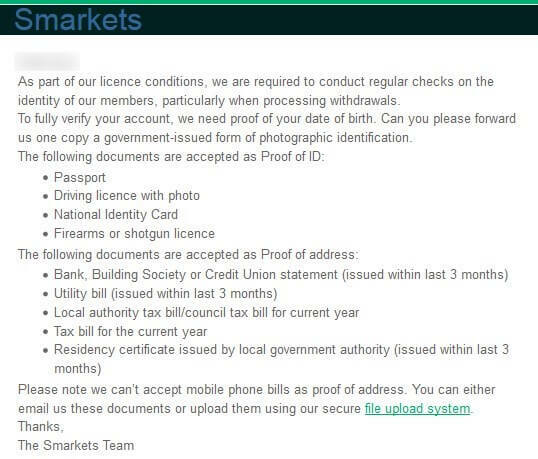 If you are familiar with the matched betting, please skip this section. , where you will find every basic about the matched betting. 2 transactions of Back (bet on win) £5 on Team or Player A at Coral & Lay (bet on NOT win) appropriate £ (stake can be calculated by free software) on the same Team or Player A at Betting Exchange like Betfair so that you cover all outcomes. But now, you get £20 (£5 x 4) Free Bets. You repeat the exact same process but using the free bet for the back bet at Coral. Then, this time free bet value (minus qualifying loss) will become your net profit. You may be able to extract around £15-17 pure profit from this offer. Success factor is how to minimize the qualifying loss by selecting the player whose odds gap (between Coral & Betfair) is the narrowest. You can use Free Odds Matcher to locate such opportunities. 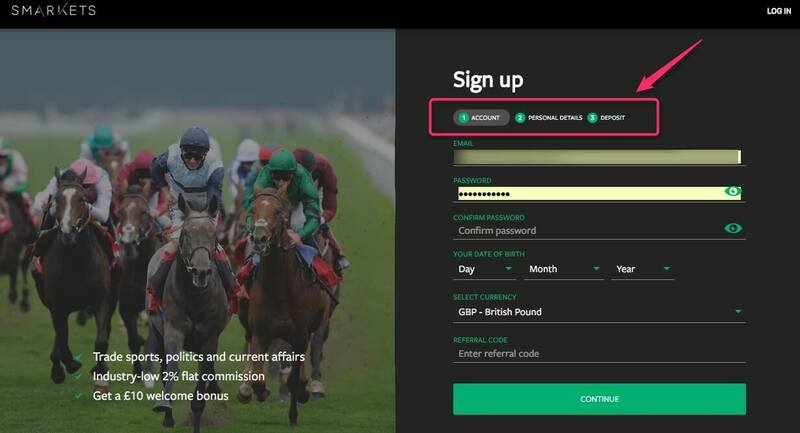 For the detail step-by-step process, take a look at Free Matched Bet Starting Guide (2) – How To Sign-Up & Place Qualifying Bet. Note: Coral completely changed Acca Offer into 10% Price Boost from August 2017. As a general guideline, unless the boost is more than 40-50%, it does not have value. Given the 10% only, it is not worth pursuing. For the detail rationale, please read 3 Methods Of Laying Enhanced Accumulators & Acca Bonus To Lock-In Profit. 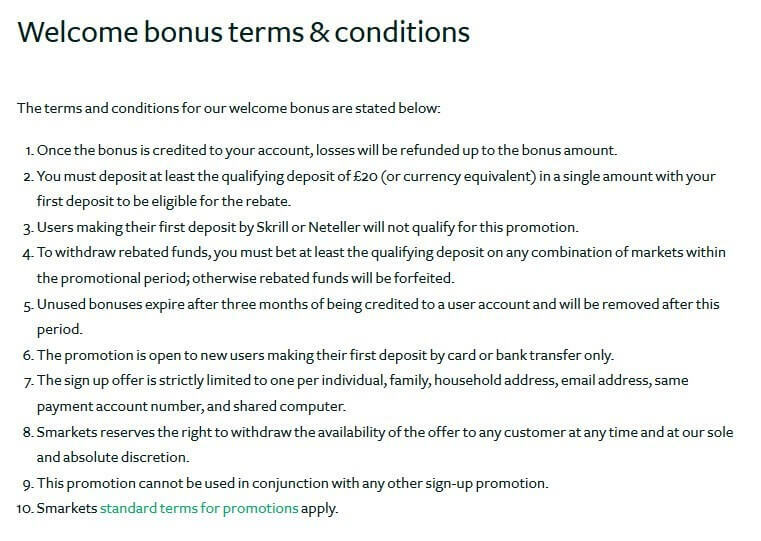 Although this new offer is not worthwhile, the old Coral Acca Insurance is a typical mechanism that applies to majority of the ACCA Insurance offers. Means, the below explanation based on the Coral old offer is perfectly valid as a basic guide. How I Bet & What Happened? 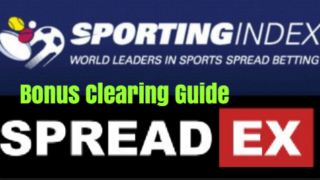 Based on the basic tactics of matched betting guide, I select narrow (between Coral & Exchange) & short (strong home favourite) odds as much as possible. I use one of 3 types of our Accumulator Bet Insurance Spreadsheets (see the details later). That is a Lay Sequential Spreadsheet to control my Lay Off and Profit/Loss shown by red arrow at the right end column in the below table. So at the starting point, I’m losing £3.2. Just briefly, how we profit from Accumulator Bet Insurance with this method is by laying the selections off one by one (therefore it is called lay sequentially) for a small loss until we hit a loser. And hope that we just have the 1 loser to get the free bet. Remember you should keep laying until you hit the first loser. If you didn’t lay the 1st loser, you would lose not only your stake but also all the previous liabilities because you don’t receive the lay winnings from the 1st loser which cover all the cumulative liabilities. You can stop laying off “Reading” in the last leg as a standard approach by hoping that “Reading”will win. Then you will receive the £25 Refund in Free Bet, of which cash value is approximately 80%, means £20 cash value refund. Your final profit would be £20 refund – £0.38 loss = £19.62. Or, if “Reading” loses, you will lose £0.38. Alternatively, you can Lock-In Profit before the last leg. All you need to do is Activate Bonus Section by Turning It into YES as shown by green arrow in the below table. Then the sheet automatically calculate the final lay amount you should do at the last leg (red arrow) while giving you the lock in profit amount in the right end column (blue arrow). 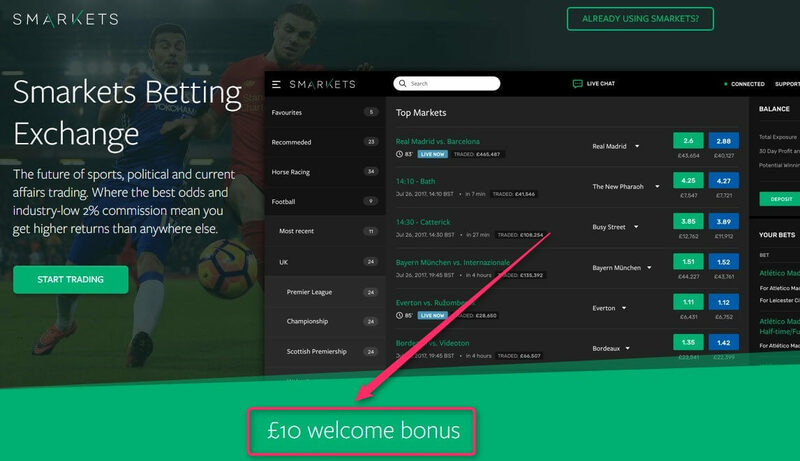 It shows £10.52 Profit if “Reading” loses and £9.49 Loss if “reading” wins but as you get the £20 cash value refund, means £20 – £9.49 = £10.51 Profit. So, no matter what the final leg’s result will be, you will have guaranteed £10.51 Profit. The result supported Lock-In Profit Approach this time. However, as I keep saying, nothing is wrong to chose the standard approach, because it’s still an Advantage Play, namely risking £0.38 to get £19.62 profit which is 51.63 effective odds (£19.62/£0.38). Besides, Reading’s win odds is 1.8 means the probability of their win is over half, namely 56% (1 / 1.8 x 100 = 55.5%), so all in all it’s worth taking such risk. Even though you lose this time you will never lose but be profitable in the long-term as long as you keep doing such advantage play. Allow me to repeat, we’re not a gambler but the Advantage Player therefore it’s no way for us to lose money but make money average in long-term, mathematics always supports you. The lock-in Profit method under this scenario (after having multiple winners before hitting the 1st loser) will give you bigger profit compared with the case of having early loser. Therefore, whenever you have 2 or more winners you should always keep this approach in mind. How Much Can You Make from Accumulator Bet Insurance? You can place the above ACCA Insurance bet every day in Coral. If you place even only 20 bets a month and average profit is pessimistically estimated to be £10. Then you will get £200 solid extra income every month with just 10 minutes work per day. This article gives you better insight on the possible earnings. Actually, you can take all their ACCA Insurance Offer then you will calculate how much you get guaranteed profit, easily over £1,000 every month. The another benefit of Accumulator Bet is that Bookmakers like the players who place ACCA Bets. Because it’s their cash cow, therefore you can reduce the chance of being gubbed – meaning “account restriction” which bookmakers do to the smart punters, consequently, you can keep profiting for long-term. (The above info is a protected page, so just fill-in your name & e-mail address to instantly obtain password which can be used for all the other member only pages). Allow Me To Repeat Sports Betting is No Longer Gambling, Get Extra Income that will Cover All Daily Expenses and Save For A Rainy Day No More Money Worries!! Good Luck On Your Extra Income Journey!! 1.3. What's Coral ACCA Insurance?